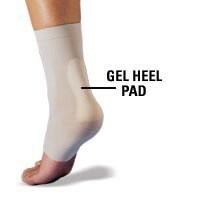 Categories: Achilles Heel, Heel Pain. 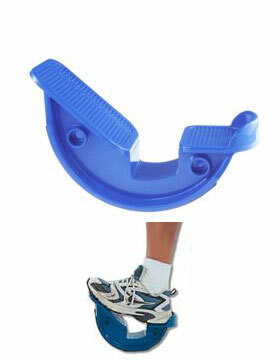 The ProStretch Step Stretch device helps you properly do stretches so you don’t injure yourself. 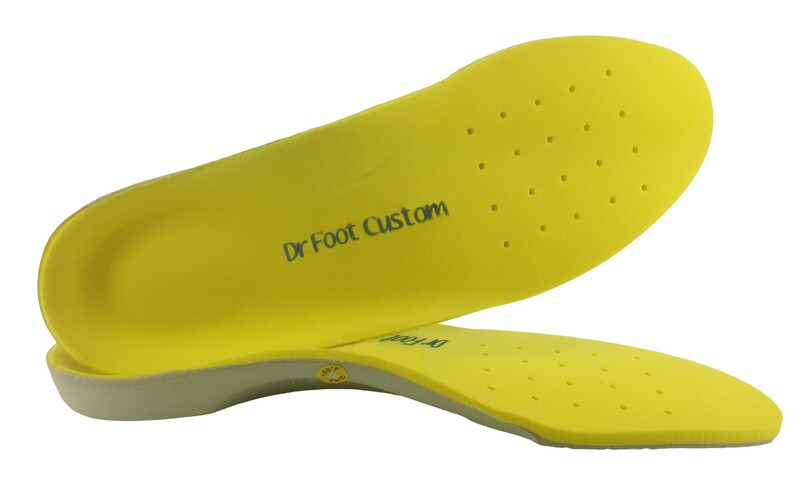 Developed by sports professionals, the ProStretch Step Stretch device has a patented rocker design that automatically holds the foot in the optimal position for proper stretching. If you use the ProStretch Step Stretch device three times, holding each stretch for 30 seconds, you will find relief fast. Increased muscle flexibility reduces the risk of athletic injury. The more pliable a muscle becomes, the less likely you are to tear that muscle. 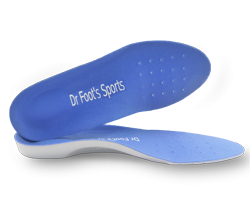 With a proper ProStretch flexibility programme, muscles and tendons actually begin to lengthen. In many sports, longer (Gastroc/Soleus) calf muscles improve the ability to increase stride length, and longer stride lengths translate into increased performance. Improved muscle flexibility also reduces the risk of back pain, muscle pulls, cramping and overuse injuries such as Achilles tendonitis and plantar fasciitis.